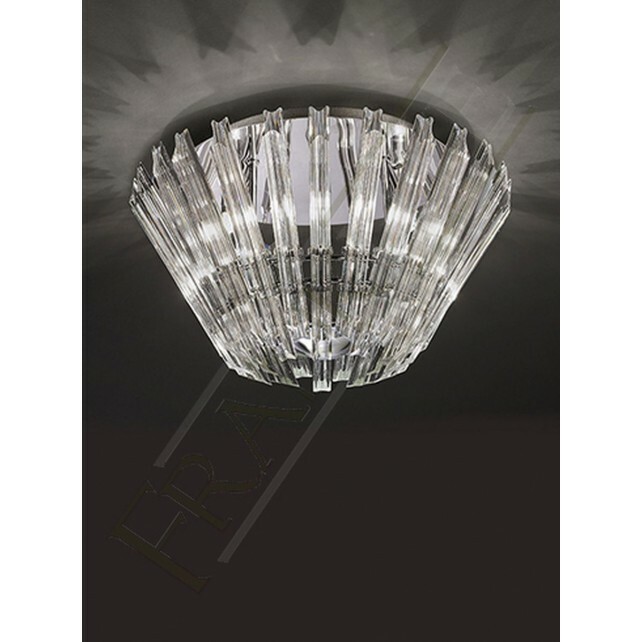 Additional to the Imagine range is the beautifull 6 light, flush ceiling light showing stunning concave angle-cut crystal rods and finished in chrome. 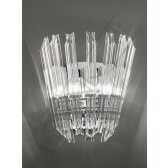 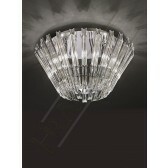 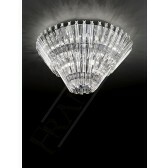 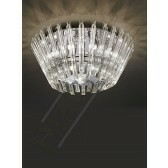 Suitable for lower ceilings, it would look lovely in a hallway or bedroom. 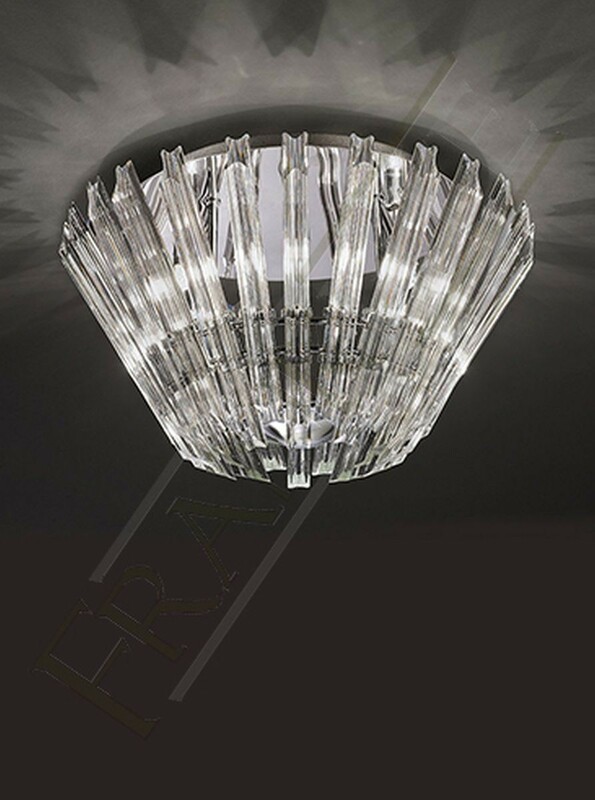 Supplied with G9 mains volatage halogen lamps which are suitable for dimming. 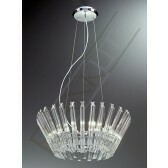 Which can set relaxed moods in your home.